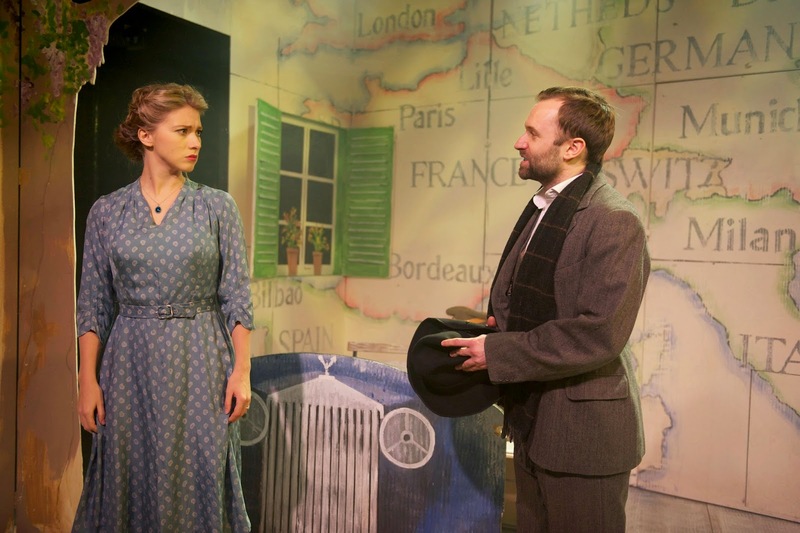 The intimate setting of the Finborough Theatre and some wonderful performances make The Grand Tour a surprisingly enjoyable and sweet romp across France. 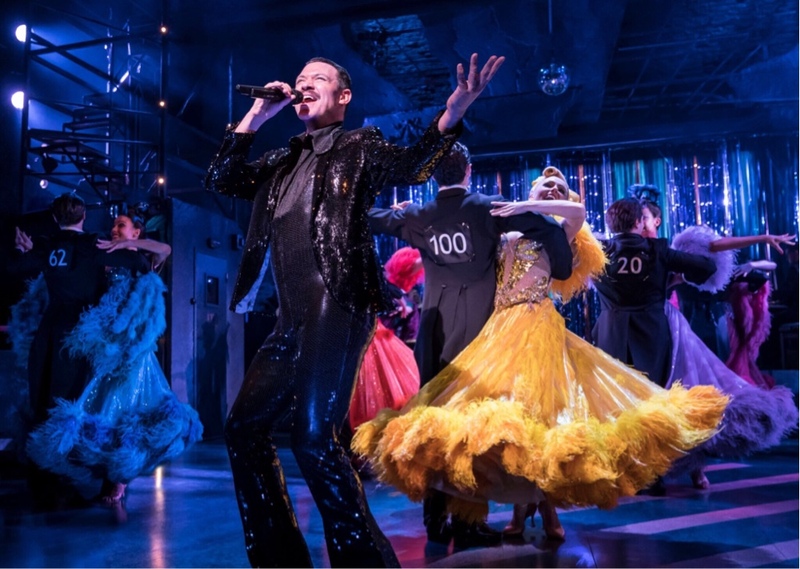 Jerry Herman's 1979 show is only now getting its European premiere. 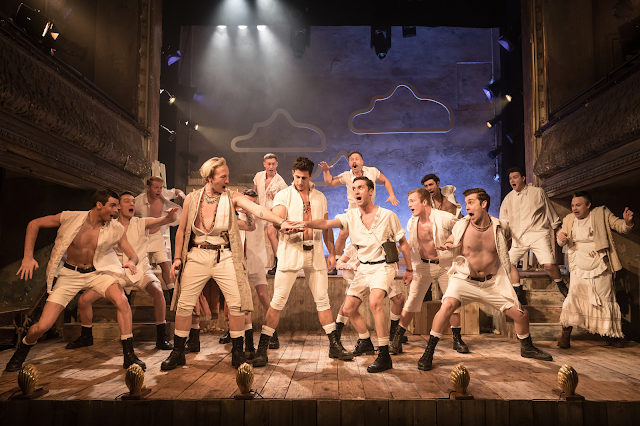 While then it was a full-scale musical, the smaller space of the Finborough allows the focus of the show to be on the three leads and the various adventures they run through as they attempt to escape France under Nazi occupation. 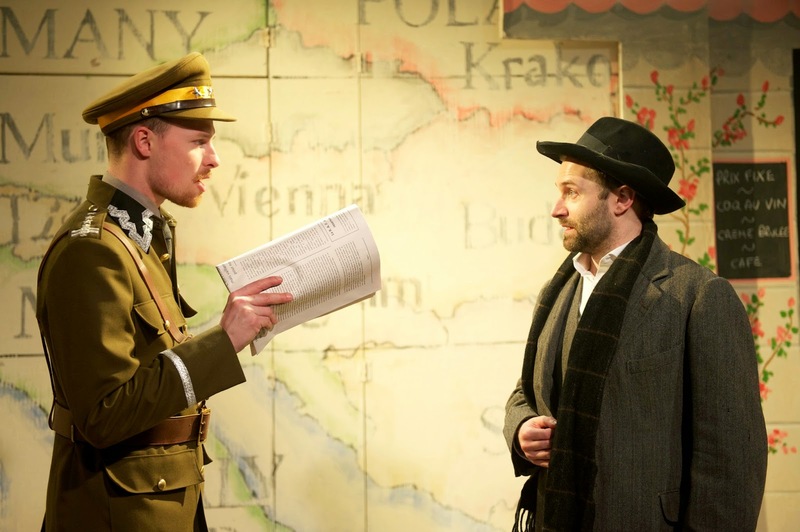 At the opening we are introduced to Jacobowsky, a Polish-Jewish intellectual who has always been one step ahead of the Nazi's as he explains in the show's opening number I'll be here tomorrow. As the Nazi's invade France he finds himself with a car that he cannot drive. By chance he meets the snooty and slightly anti-Semitic Polish Colonel Stjerbinsky, who needs to flee France with information for the Polish government in exile. And he can drive. So the Grand Tour begins. The Colonel won't leave France without stopping to pick up his fiancee Marianne and the three soon set off French coastal village of St. Nazaire where they will travel to England. Along the way Jacobowsky and Marianne develop a connection that leads the Colonel to dislike his travelling companion even more. But after a series of misadventures - on a train, at a circus, at a Jewish wedding and a convent - they realise that they are reliant on each other for survival. 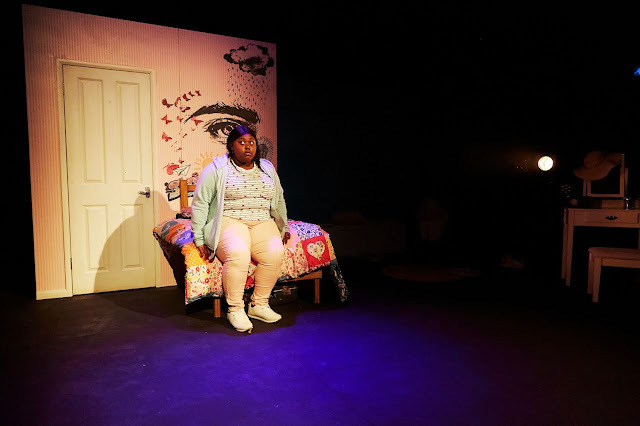 It is a sweet, if predictable show, strengthened by the wonderful performances and a resourceful production where scenes and sets open up, pop up and fold up like an oversized map. Alastair Brookshaw is delightful as the optimistic Jacobowsky. He is charming enough to entrance Marianne while also keeping things light and occasionally hilarious. 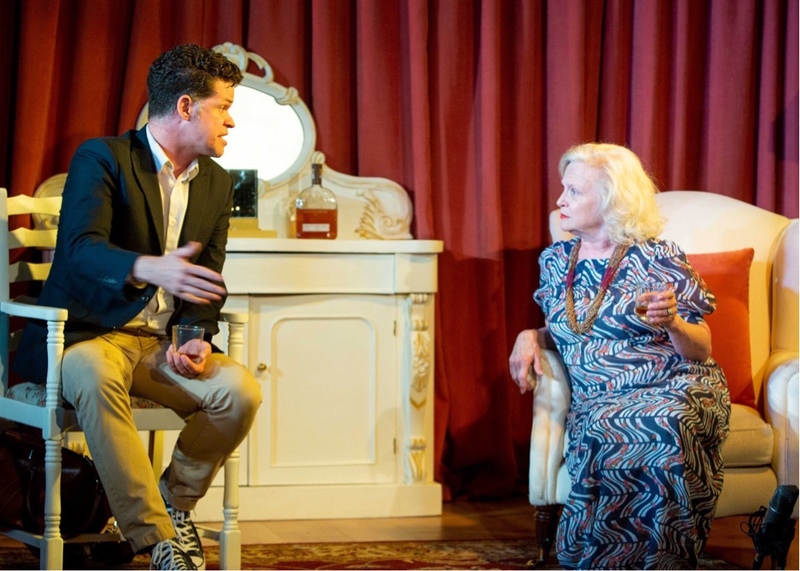 During the number We're Almost There which is set in a third class train carriage, he rattles off a series of observations based on little known pieces of French history that had at least some of the the audience in hysterics. Nic Kyle as Colonel Stjerbinsky is equally strong (and looks very smart in a uniform). He also has an incredible tenor voice. His performance of Marianne, where he sings about his love for his fiancee (and why they must go and pick her up) almost stops the show. It is a song and a performance that lingers throughout the show. Zoë Doano is terrific as the resourceful Marianne. There is chemistry between the three performers, as they embark on this road trip where danger is at every turn. The comedy is jarringly interrupted at times by murders and peril while perhaps the real love story is blossoming bromance between the two men. If only Jerry Herman gave Jacobowsky a big number to finish on, it would have been a satisfying conclusion to the piece. Things end ambiguously and quietly which leads to a somber conclusion for the work. 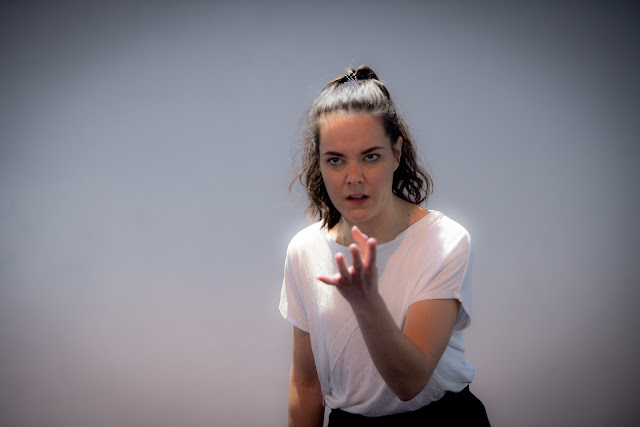 The opening (and closing) number "I'll be here tomorrow" about survival and perseverance took on a greater significance catching this performance on Wednesday evening following the barbaric murders in France of the Charlie Hebdo journalists and police officers. 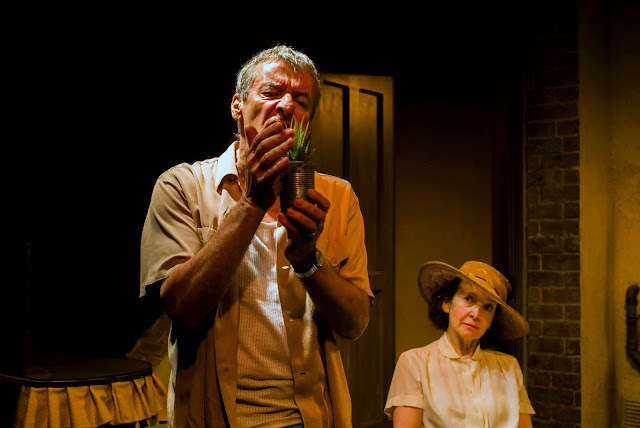 Another great show from Director Thom Sutherland and producer Danielle Tarento and the Finborough, and a chance to see a lost show looking and sounding terrific. The Grand Tour runs to 21 February. Tuesday to Saturday Evenings at 7.30pm Saturday and Sunday Matinees at 3.00pm. Extra matinee on Friday 20 February at 3.00pm.